It’s no secret that Tottenham are interested in Atletico Madrid’s striker Kevin Gameiro. But who isn’t? Tottenham are poised to loan Atletico Madrid striker Kevin Gameiro, according to the football transfer rumours in British media. The France international joined Atletico Madrid from Sevilla for a fee in the region of 30.5 million euros in July 2016. His contract expires in the summer of 2020. Since his arrival from Sevilla, Gameiro has scored 22 goals and provided nine assists in 64 games for Atletico Madrid, including six goals and two assists in 18 games in all competitions this season. Kevin Gameiro has also scored three goals in 13 games for his country. The 30-year-old is out of the picture at Atletico Madrid, which has opened the door for a potential exit. Mauricio Pochettino is keen to secure at least one more signing this winter, and Kevin Gameiro could very well be a man under consideration. Gameiro has been long term target of Pochettino as the manager look to bolster his attacking options for the second part of the season. Tottenham are plotting a last-minute raid for Atletico Madrid’s Kevin Gameiro to give Harry Kane some badly-needed help, according to the report. Spurs have tipped off the striker’s camp that they would be interested in a loan move if the Frenchman is not sold. Fenerbahce want to buy the 30-year-old but he wants to wait to see all his options and that now includes Spurs. 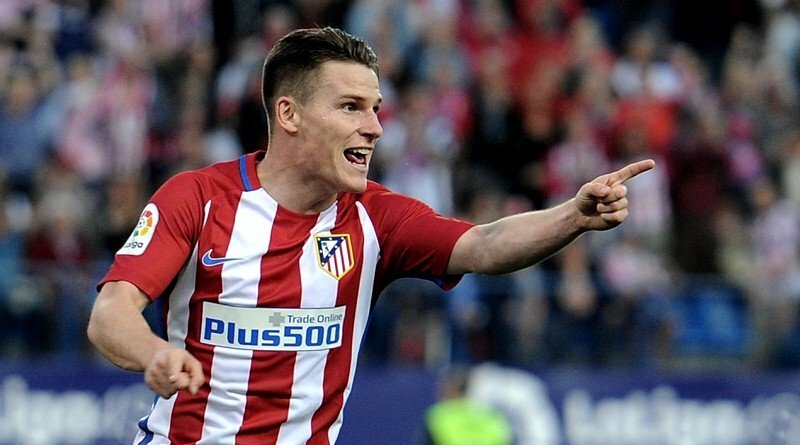 Atletico would rather sell Gameiro as they have too many forwards and he is at an agreement where his transfer value will start to drop dramatically. The 30-year-old is certainly a player that would strengthen the current Tottenham squad and would be a good buy in January. A move away from Atletico Madrid is not only the best move for Kevin Gameiro, but also for the club.